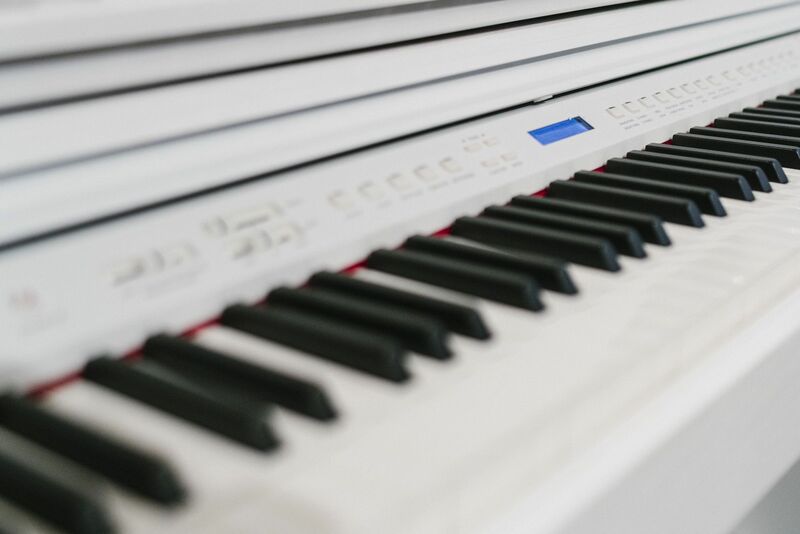 What do I have to keep in mind when I buy a digital piano? 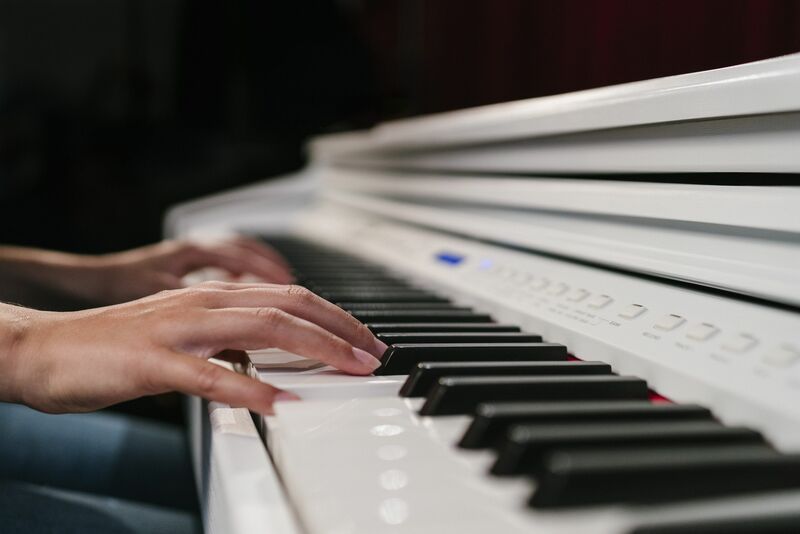 Which digital piano is the right one for me? Dual mode is used if you want to play two different tones of two different instruments at the same time. You just have to press down one key and you will hear the sound of two different instruments like for example the piano and the violin. The polyphony indicates how many voices the digital piano can generate and play at the same time. To get started, a sound experience with 64 voices is sufficient. Convince yourself with the sound examples on the dealer page. The reverb effect is used if you want to imitate playing in great halls. By pressing a key an echo simulates for example a concert hall or a church. Chorus is an effect that simulates the rich character of a vocal choir or string ensemble by layering a slightly detuned version of the sound over the original to enrich it. 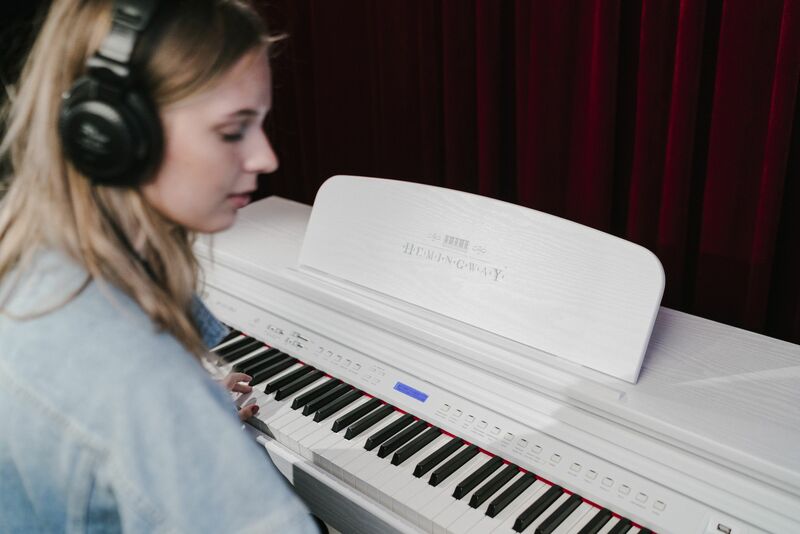 To have a very realistic sound the tones played by pressing the keys on a digital piano are recorded in a very complex way. The more complex the recording is, the better the sound of the digital piano is. In split mode your keyboard gets divided into two different sections. So for example on the lower half of the keyboard you can play piano sounds, on the upper half you can play string sounds. Because of that it is possible to play a violin melody with the right hand and to accompany that with a piano melody played by the left hand. By pressing the sustain pedal the sound of a tone is carried on. There is an extended dynamic tonal spectrum and sounds with a longer duration. 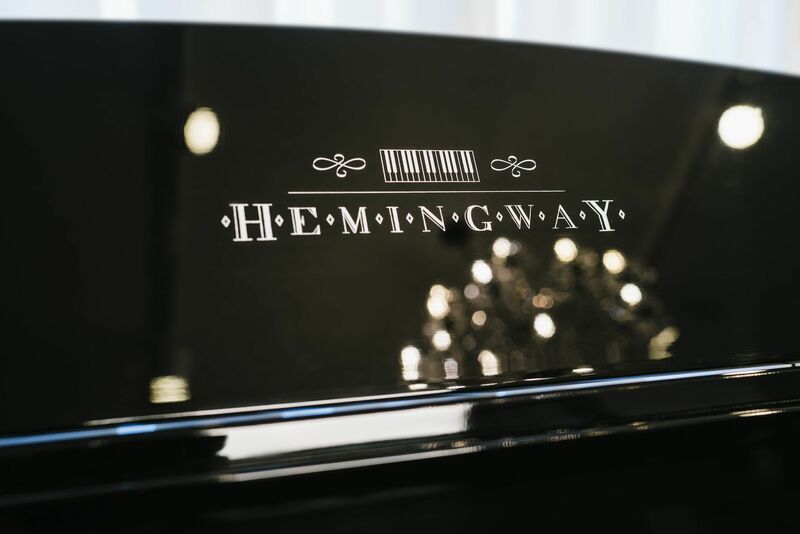 On an acoustic piano it makes a difference how strongly or gently you press a key. According to this the tone sounds harder or softer. To have this effect on a digital piano too, velocity levels control the intonation of the sounds.